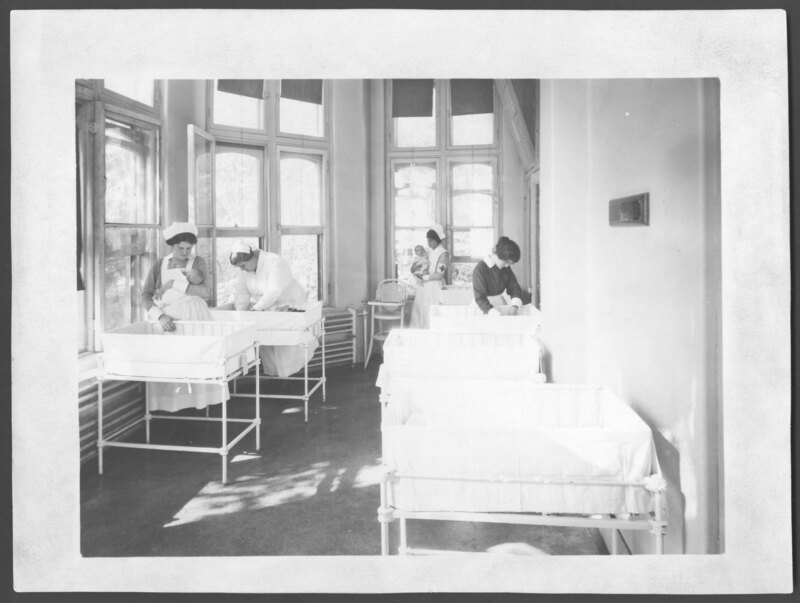 Today’s Montreal Children’s Hospital would be unrecognizable to the pioneering medical professionals who opened the Children's Memorial Hospital on January 30, 1904. 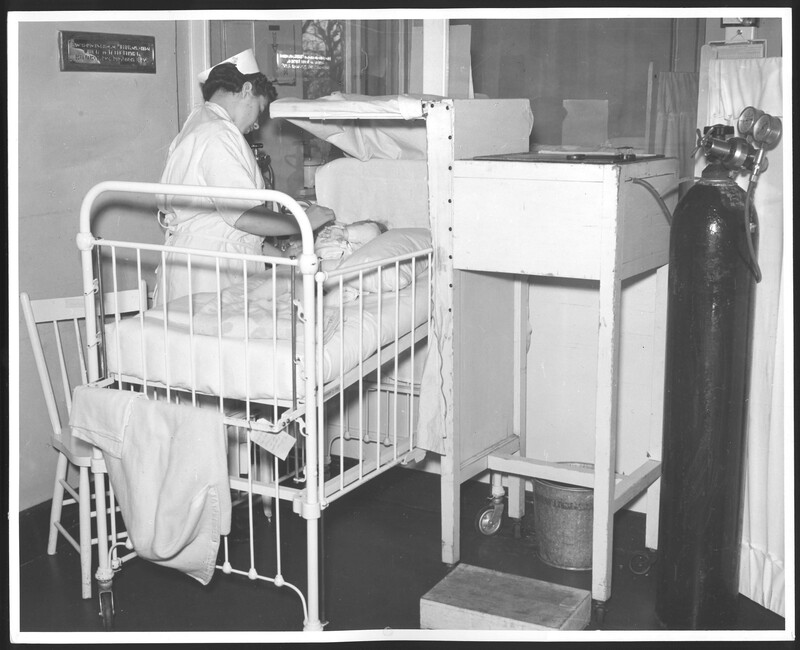 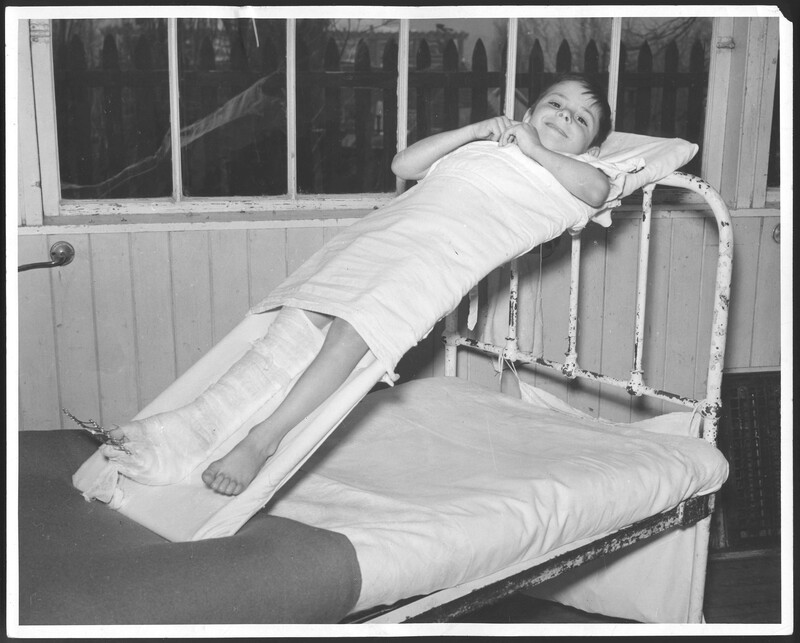 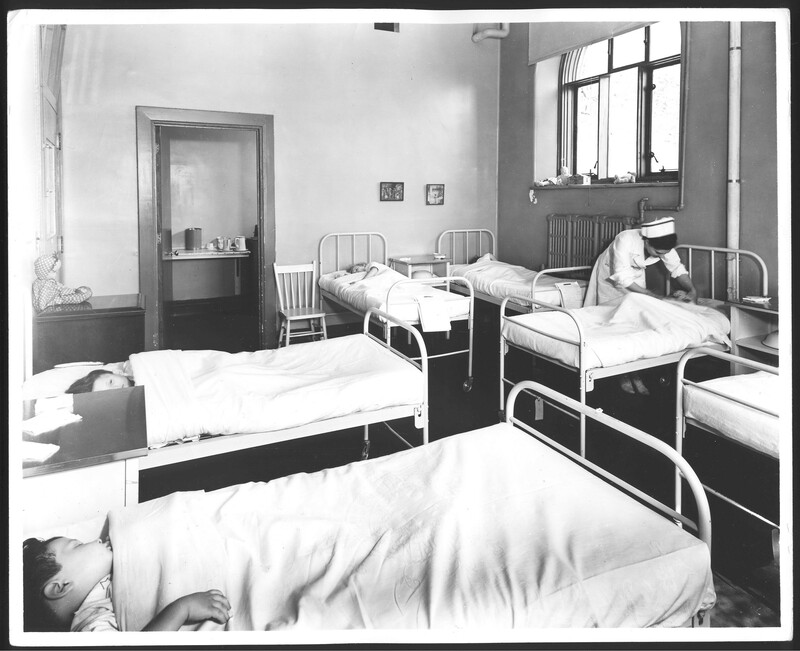 At the time, the hospital, which was located on Guy Street, was the first in Montreal with the sole mandate of caring for sick children. 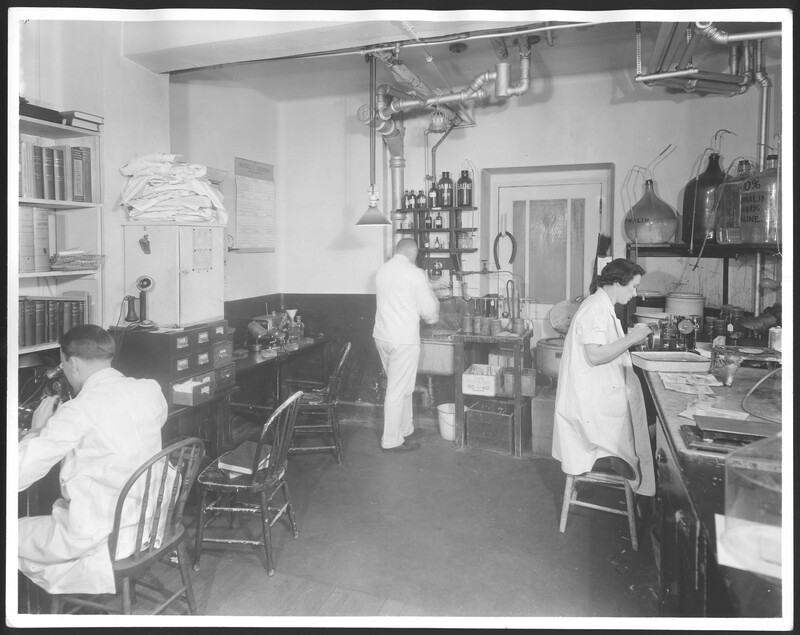 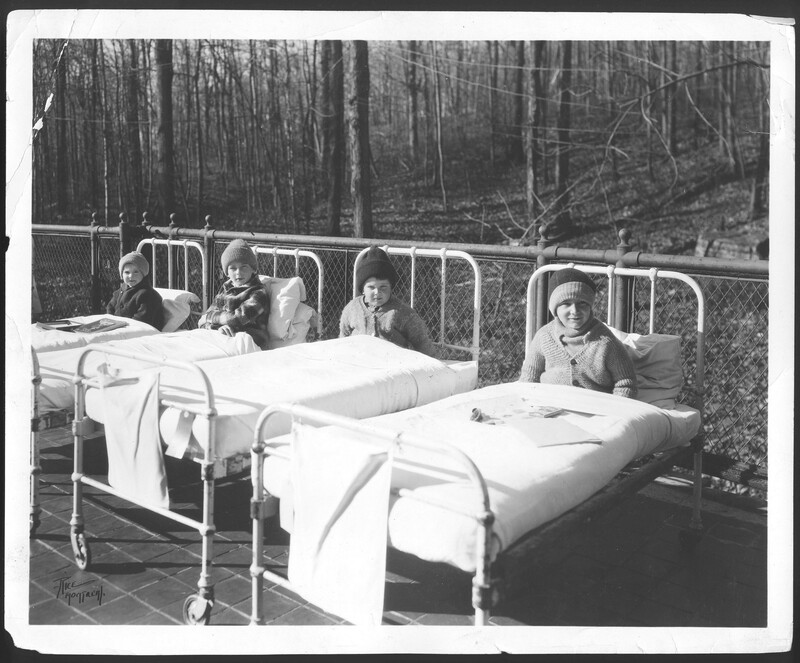 During this era, many children suffered from infectious diseases such as typhoid fever, tuberculosis and polio, and caring for a growing number of patients required a move to a new location on Cedar Avenue in 1909. 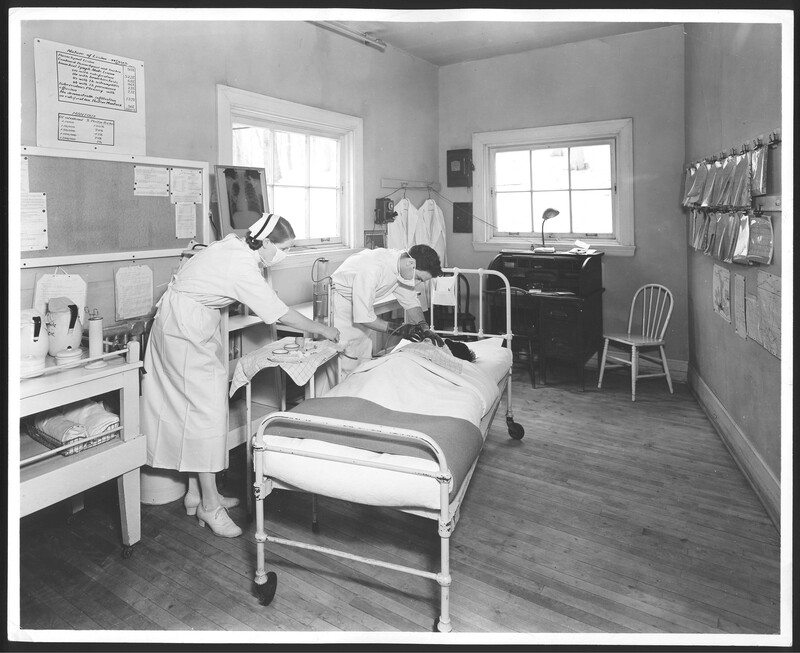 The hospital remained at this location until 1956 when it moved to the buildings on Tupper Street. 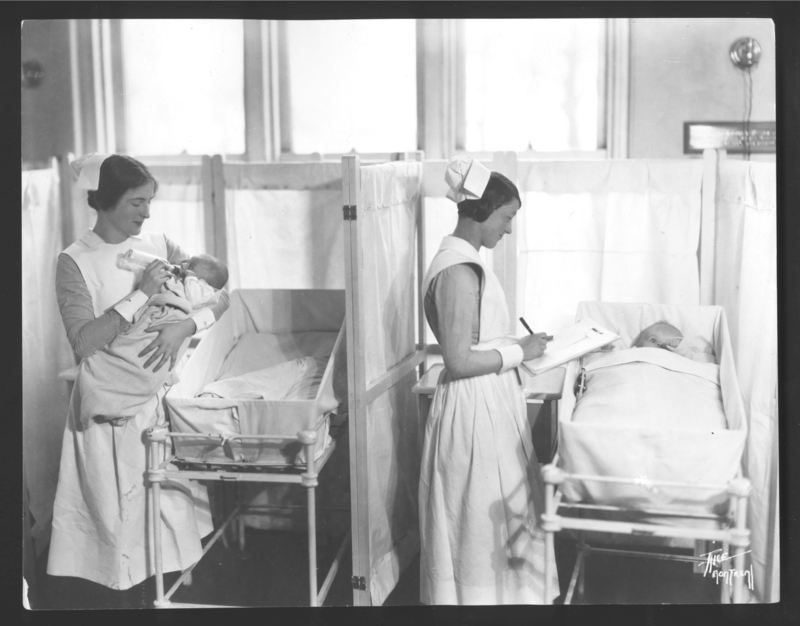 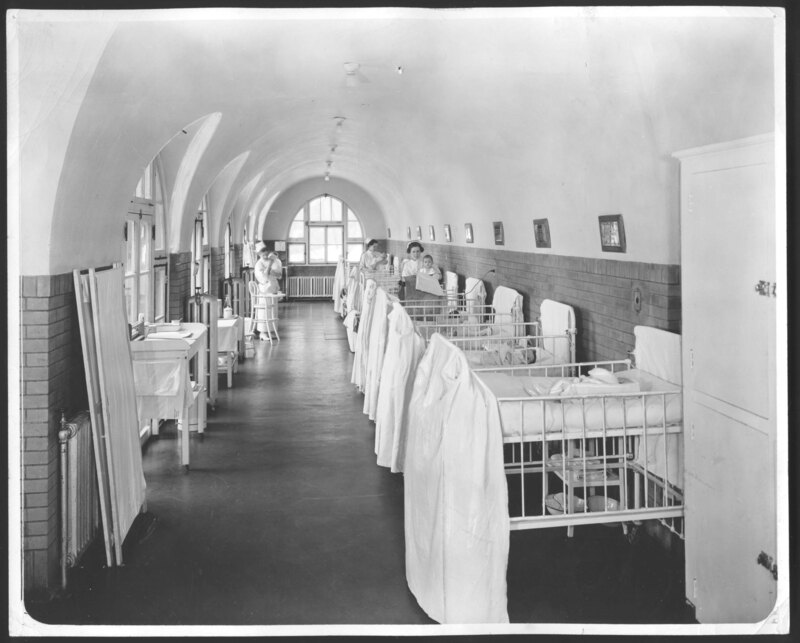 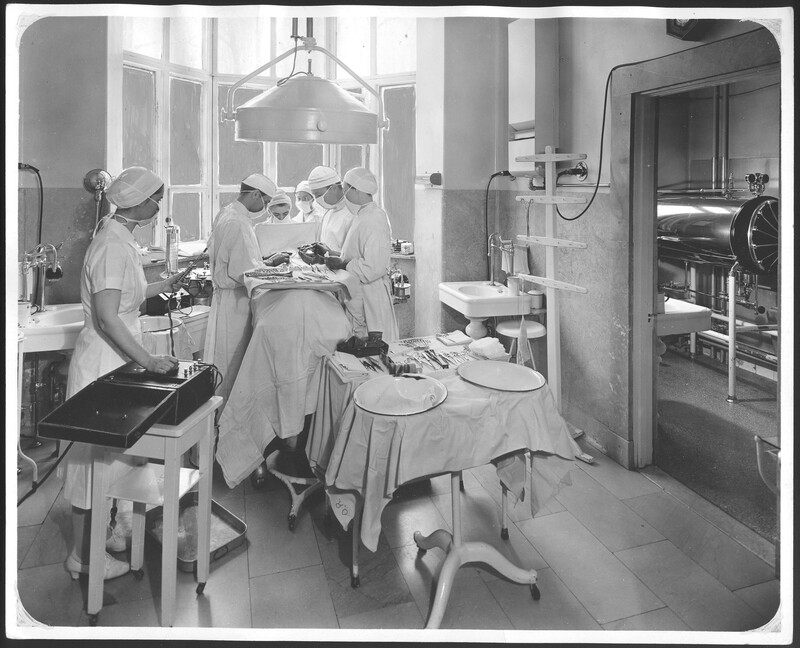 In 1920, the Children's became a teaching hospital affiliated with McGill University, beginning a relationship that has resulted in a dynamic and successful teaching and research environment over the years.